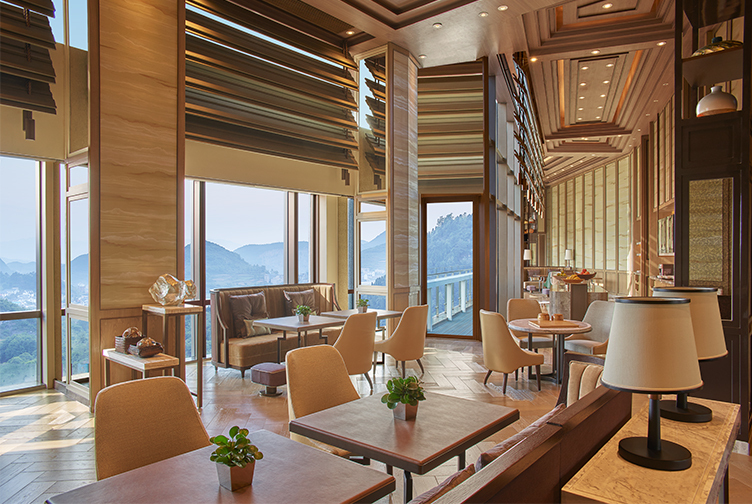 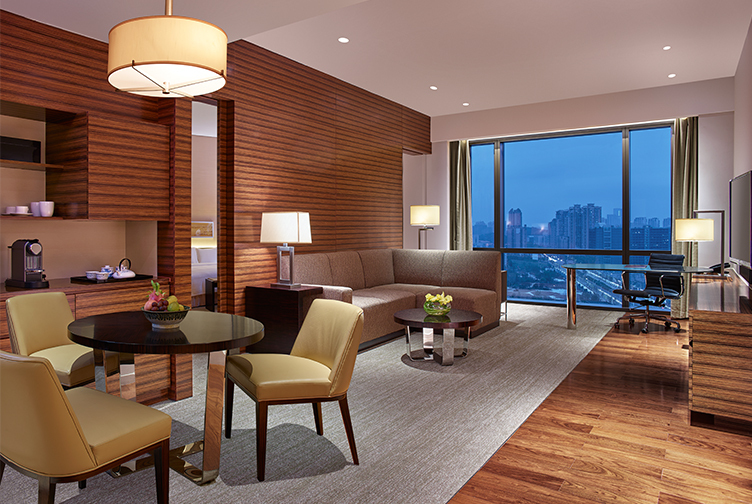 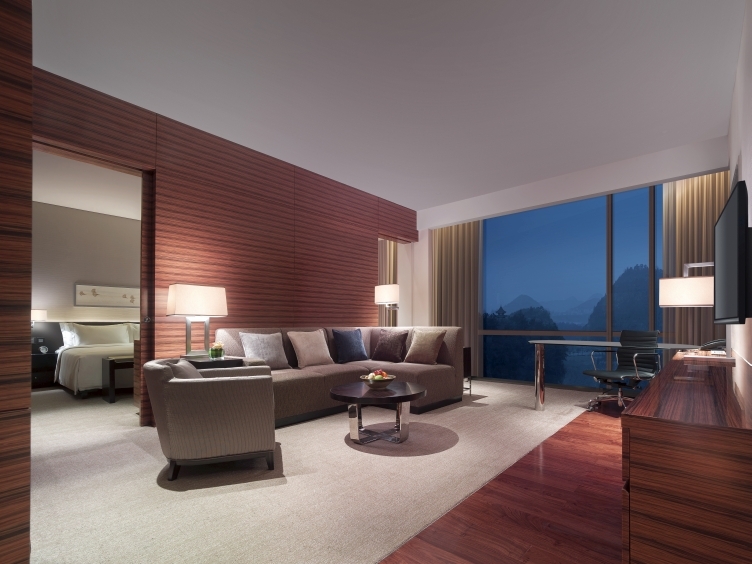 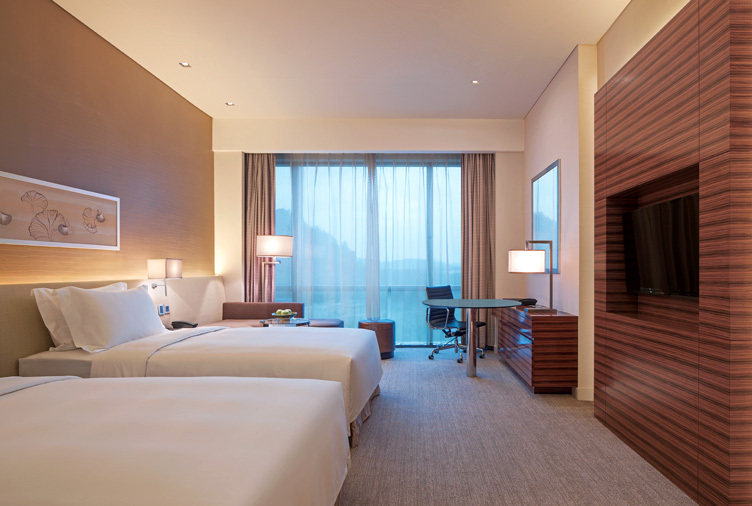 At New World Guiyang Hotel, our luxury Superior, Deluxe and Premier Rooms are designed with both business and leisure travellers in mind. 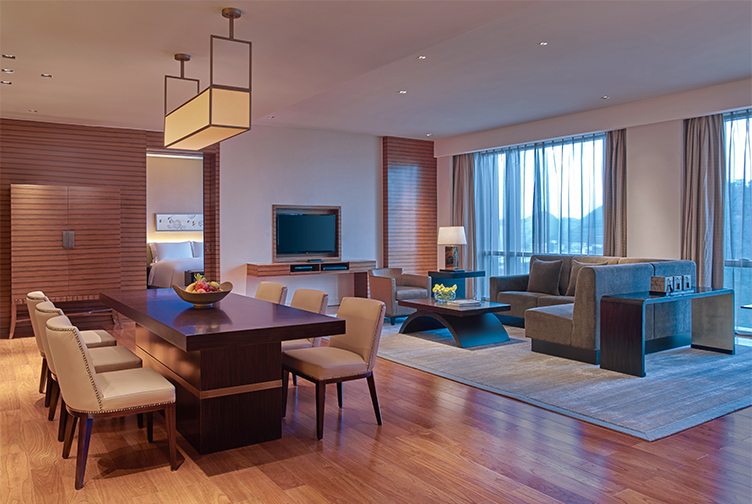 Warm colours and textured fabrics create a sophisticated ambience in the cosy living areas, and wonderfully soft beds and comfortable furnishings make every stay a pleasure. 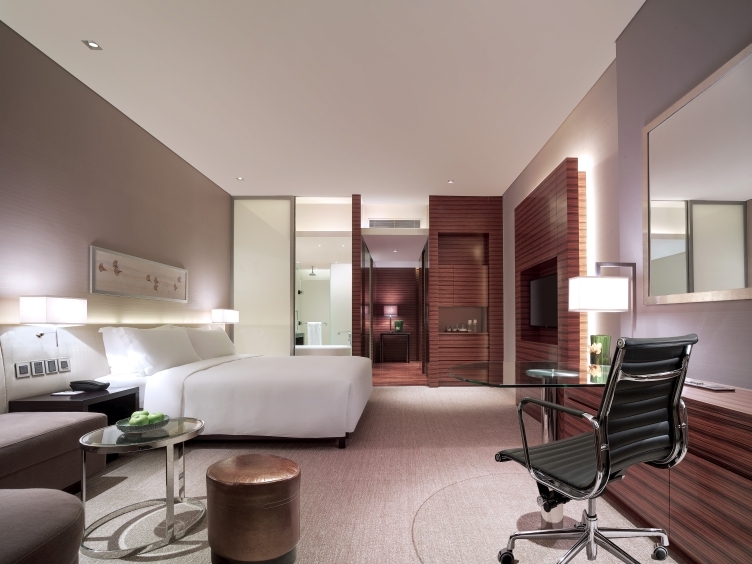 All guestrooms have a marble bathroom, large writing desk, media control panel, views of either the city or natural landscape, and complimentary WiFi to keep you in touch with friends, family and colleagues.